What makes an airplane get off the ground and stay in the air? 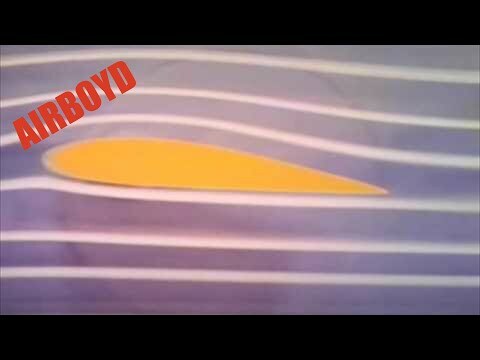 Easy to understand film combines animation and live sequences to explain ... all » basic aerodynamics. Forces of lift, weight, thrust and drag are shown in relation to flight.